The International Competition of Young Bakers dates from 1971 when it was first held in Berlin, Germany. Starting from a handful of competitors originally, more and more countries are now sending participants. This year 12-14 countries are expected to take part in this annual competition which is held in the various member countries in turn. 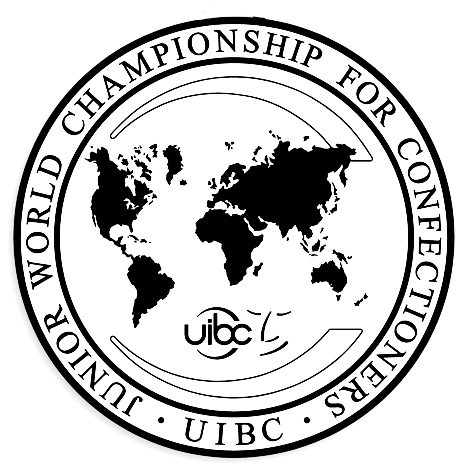 The competing countries are all members of the International Union of Bakers and Confectioners, UIBC. Each country sends two candidates who are normally the winners and runners-up of the respective national championships. 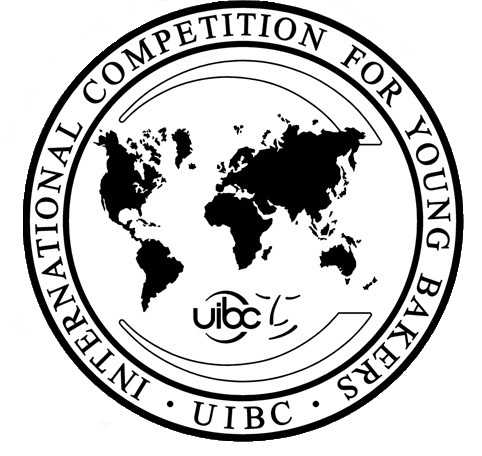 In some countries, these championships are held immediately before the UIBC Competition, while the qualification in other countries is based on the previous year’s competition.